On Friday 14th September it was reported that some scammers who were living in Villawood Detention Centre had been arrested. 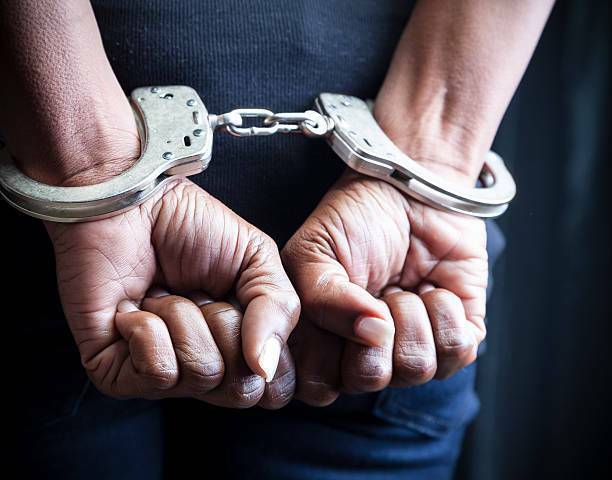 Seven people, male and females have been arrested for Identity Fraud, Romance Scams, business email scams and fraudulent sale of goods, with income from the frauds of over AUS$3m. All 7 people arrested are either Nigerian or Nigerian dual nationals. The money has been sent on to Nigeria and is unlikely to be recovered. 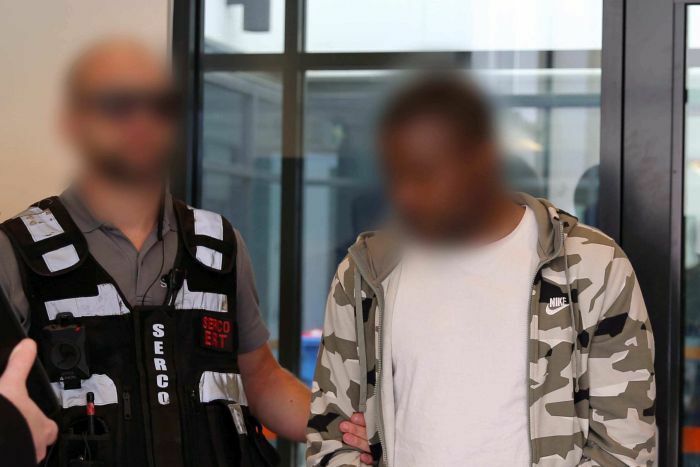 The press coverage has sensationalised the fact that these people had over 16 mobile phones and additional SIM cards between them, whilst living in a Detention Centre. 1. It is great to see some local arrests for these scams, as scams are mostly instigated from overseas and the police do not have jurisdiction to address the criminal nature of the fraud. These arrests mean that some of the reports from victims that are being made to sites like ACORN and Scamwatch are being followed up on. This is the first real evidence we have seen that police are taking reports seriously and checking them out, and often victims say that they feel their reports are useless and seem to fall into a black hole. Unfortunately, we are still not able to see many police actions where the perpetrators reside overseas. 2. Even though the arrests are within Australia, these are Nigerian people. I know that scams that are being run out of Malaysia often also involve Nigerians. I do not want to disparage all Nigerians – there are ‘baddies’ in every culture – but I am very wary of the Nigerian diaspora, the spread of Nigerians with criminal intent into different countries, and the ability of these people to then use the scam skills they may have learned back home in Nigeria to continue to target ways to make easy money from vulnerable others. These arrests show that this is happening. 3. Over the years of talking to victims, a number have said to me that the phones being used to call them have had accounts within Australia. I had no way to understand this, and had been skeptical of their assertions. I thought it was just the ability to buy phone numbers anywhere in the world. I admit I was wrong. 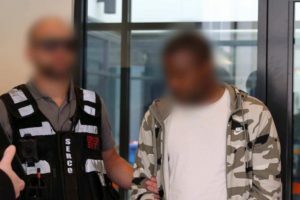 These arrests show that it is quite possible that local phone numbers and connections were used by scammers who are within Australia, maybe even this group of 7 that have been arrested. 4. These arrests confirm that these scams are being undertaken by a team of people, a syndicate. It is not just one lone scammer who has targeted a vulnerable person, but it is deliberate criminal behavior by a team of perpetrators targeting multiple individuals and business victims. 5. The scammers only had phones, though 16 of them. It shows how much can be done with the smallest of devices. I would also say that it shows a high level of sophistication, particularly with the ability to “spoof” emails to make fake requests for fund transfer look legitimate to businesses. No wonder the subsequent news/media reports are highlighting the need for businesses to have a two-step verification of any changes to fund transfer details. 6. I have commented on the increasing IT sophistication of scammers, and mentioned hacking in my previous posts. Though we don’t know the full details of this case, the fact that the scammers can ‘spoof’ emails, and steal identities shows that the IT skills they are using are at the highest level. Police skills are needed to match this level of activity and counter any other local scammers. 7. 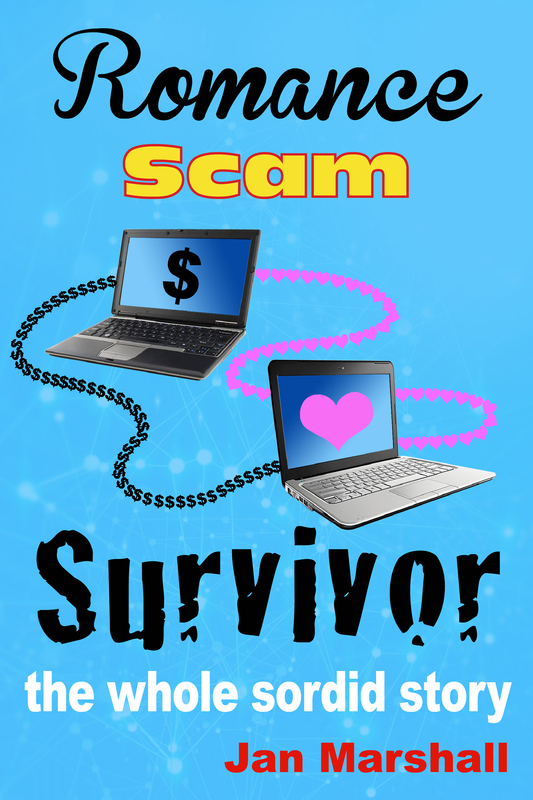 Though my focus has been predominately on romance scams, the fact that this team was engaged in Identity Fraud, Romance Scams, business email scams and sale of goods shows that scammers are diversified in their approach and their capability. Dr Cassandra Cross has highlighted in her articles that scammers can tailor the scam to the victim, and can sometimes change the nature of the scam within a scam. She reminds us that to try and create scam warning messages based on single scam story-lines will be ineffectual and that we need more concise messaging such as to not to send money under any circumstances. 8. Again we are reminded that these people will use whatever techniques work to manipulate people into parting with their money. What they are doing is unconscionable, involves lying and psychological manipulation as well as being criminal fraud. I look forward to reading more about this case as it unfolds.